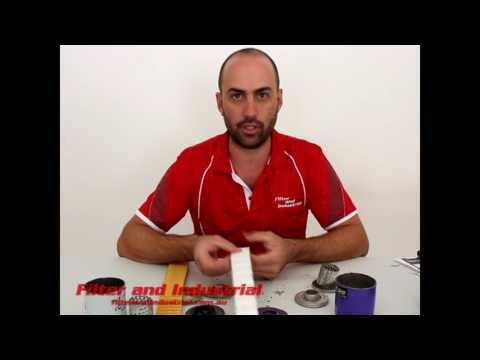 Royal Purple Filters, how good are they? 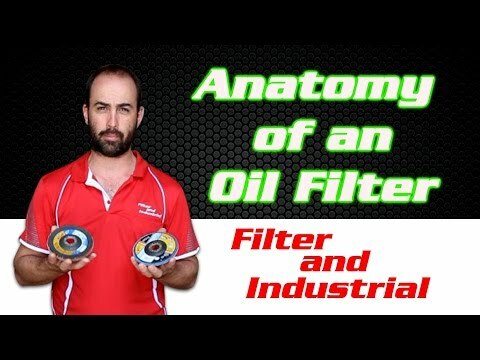 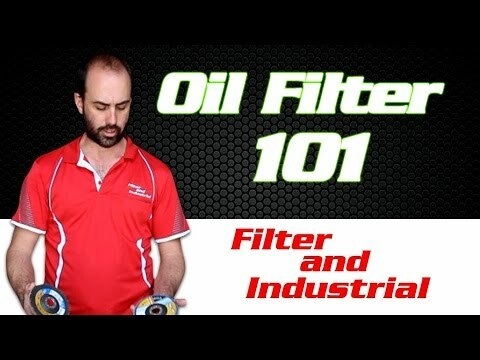 The Anatomy of an Oil Filter. 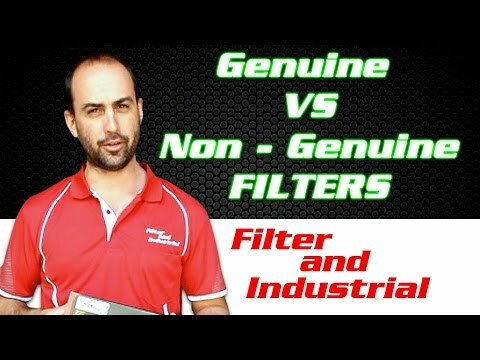 Genuine Filter VS Generic Filters.